This One Miracle Ingredient is the Solution to All Your Skin Problems! Want to know what everyone is obsessing over nowadays? We have for you a solution for all your skin/hair issues – Activated charcoal (which is treated with oxygen to make it more effective at drawing out impurities). 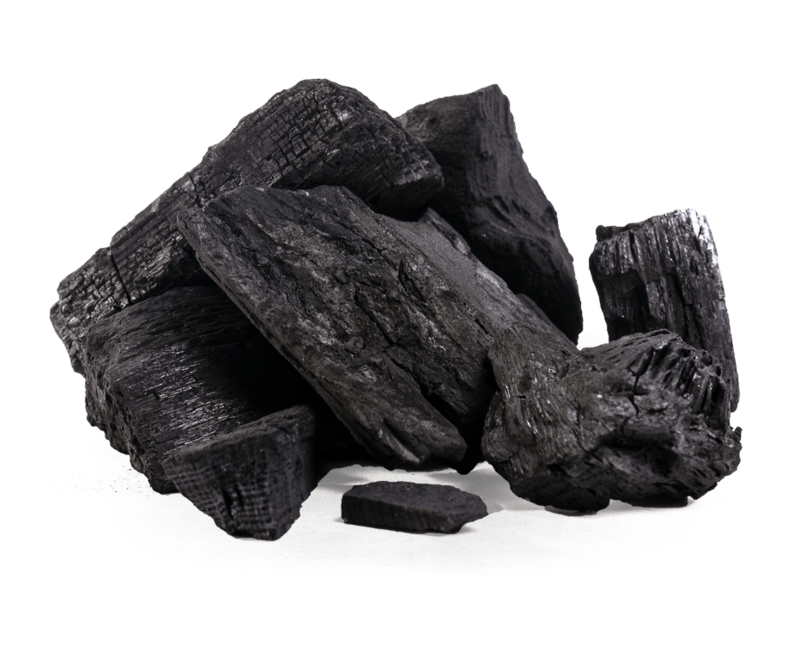 Like a magnet charcoal absorbs all the nasty dirt and oil from your skin,hair and teeth. Tired of using all home remedies for whitening your teeth? Try Activated charcoal and see the difference. 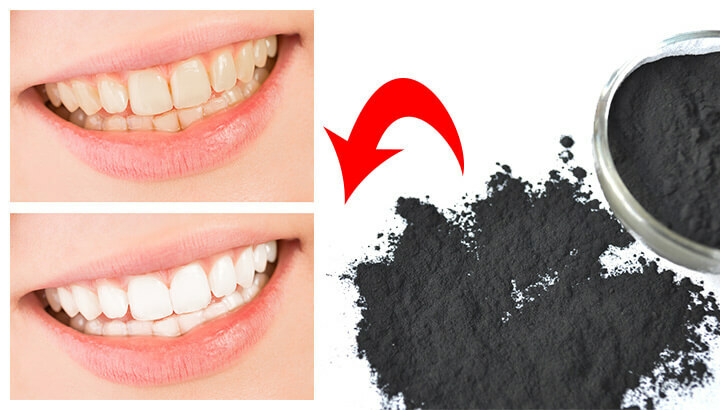 Charcoal works like a wonder by removing all those undesirable stains from your teeth. Tip: Cover teeth with activated charcoal. After 5 minutes, rinse it off with water and brush your teeth using regular tooth paste. Tip: Massage your scalp with shampoo+charcoal mixture and wash off after few minutes. Charcoal as a face mask/soap is more effective compared to your regular face masks/beauty soaps. It will cleanse, remove impurities and help reduce excess oils from your skin. Tip: You can make your own DIY charcoal mask recipes to enhance its benefits by using the following ingredients. Apply the mixture for 1o minutes and wash with lukewarm water. Looking to remedy your dull, dehydrated skin and tired, puffy eyes? 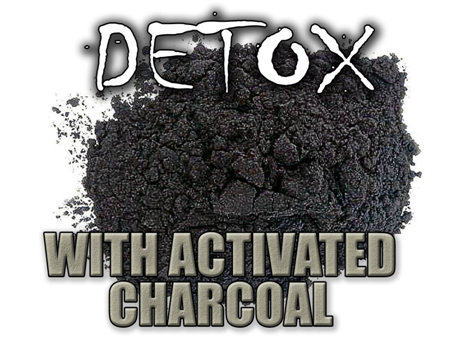 Activated charcoal can get rid of the toxins and make your skin as good as new. Tip: Use charcoal soap/ face mask to get rid of dull skin. Now you are just a charcoal product away from the skin of your dreams! Let us know your thoughts in the comments.